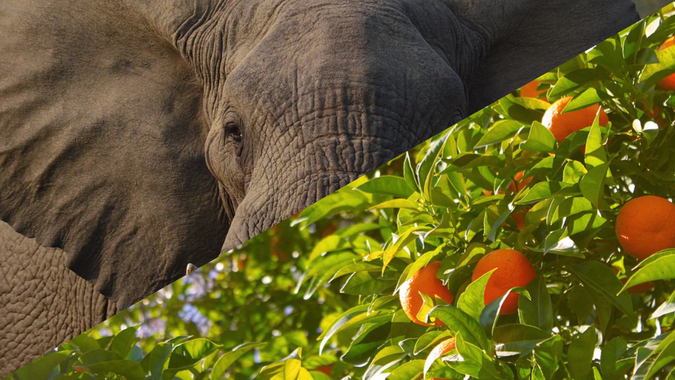 A citrus farming enterprise has purchased a small but ecologically pivotal farm on the border of the Klaserie and Timbavati private nature reserves (Greater Kruger) near the town of Hoedspruit, and plans to develop a citrus orchard in this vital game reserve area. Private reserves in the area have submitted their opposition to the development via formal channels, and they would appreciate your help to prevent an ecological disaster on the Kruger border. After reading the information below, please register your feedback with the Limpopo Department of Economic Development and Tourism (LEDET), by way of email Comms@ledet.gov.za or on Twitter. LEDET is responsible for assessing the application, and is currently busy with that process. Note that LEDET is not an adversary in this process, they are the governing authority that have to make difficult decisions such as this, balancing the needs and rights of various stakeholders. The applicant, Soleil Mashishimale (Pty) Ltd, is an affiliate of Soleil Sitrus (Pty) Ltd, a company specialising in the production, packing and exporting of citrus, currently exporting approximately one million cartons of citrus per annum. The farm in question was recently purchased specifically by Soleil for the purpose of developing a citrus orchard. The farm borders the Klaserie River, and shares its northern border with Klaserie Private Nature Reserve. The farm will also border the Timbavati Private Nature Reserve on Timbavati’s western border if and when an application by a private reserve for inclusion into Timbavati is accepted. 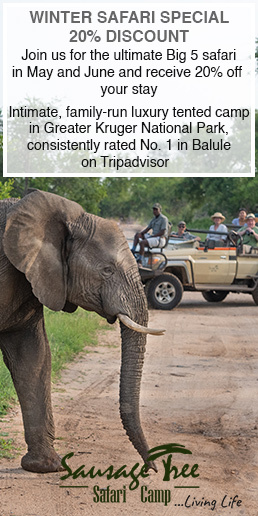 Both Klaserie and Timbavati are included in the Greater Kruger ecosystem, with animals free-roaming between them and the Kruger National Park. The farm includes previously-cultivated land, and the proposed plan is to develop 120ha as a citrus orchard. This area is typically devoted to game reserves, as it is categorised as a Critical Biodiversity Area 2 (CBA 2), where developments need to be environmentally sensitive, should blend in with the environmental characteristics and processes of the area with little to no compromise to the ecological integrity and to threatened species. The property is important in terms of corridors and connectivity, falls within the buffer zone of the important Klaserie River and within the natural distribution range of the Cape, hooded, white-backed and white-headed vultures and bataleur, martial and tawny eagles – all threatened species. The property is within the SANParks Kruger National Park buffer zone, and therefore important for the long-term plan to safeguard as much land surrounding Kruger as possible. 4. The farm has water rights for 120ha, equating to an estimated 1.2 billion litres per annum of water to be extracted from the Klaserie River (10 million litres per hectare per annum). The Klaserie River is a key tributary of the Olifants River, so this water extraction will impact significantly on Kruger. This area is in the grips of an extended and serious drought, with areas of the Greater Kruger and the Kruger National Park denuded of edible vegetation, and the animals battling to survive. At the best of times this area enjoys unreliable rainfall of 300-700mm per annum, with about 65 rain days per year – mainly via thunder showers. Because of its location, this planned citrus farm is likely to have an enormous environmental footprint, far out of proportion to any benefits the farmer will claim (of generating jobs and tax revenue). Surely the best location for this farmer’s expansion objectives is on the western side of Hoedspruit, where extensive citrus farms are already located?